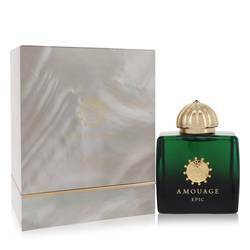 Amouage Jubilation 25 Perfume by Amouage, Experience the height of happiness with Amouage Jubilation 25, an inspiring women’s fragrance by Amouage . 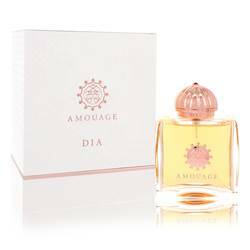 Delight in the joy of this delicious blend of nature’s best ingredients, starting with its floral and spicy top notes of rose, ylang-ylang, tarragon and citrus lemon. Middle notes including incense, artemisia and labdanum offer their seductive intermingling for an entirely exotic and heady scent, while the base notes of musk, patchouli, vetiver, Read More Read More amber and myrrh complement the blend with their soft, earthy essence. 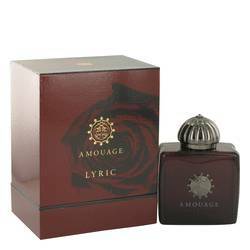 Overall, this stunning fragrance empowers any woman, perfect to be worn day or night. 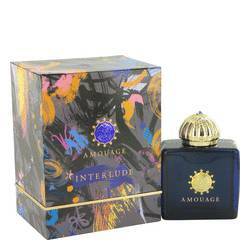 Released in 2007, this fragrance was designed by master artists under the Amouage brand. 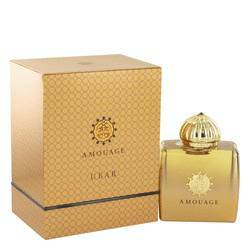 Founded by the Sultan of Oman in 1983, the luxury perfume house has spent years expanding their creative minds and putting out genuine scents that captivate millions. Housed in a glittering gold bottle made to represent opulence and wealth, you’ll be hard-pressed to place this bottle anywhere else other than in constant view of anyone who wanders past. All products are original, authentic name brands. We do not sell knockoffs or imitations.